Katie Kitamura is a critic and novelist living in New York City. 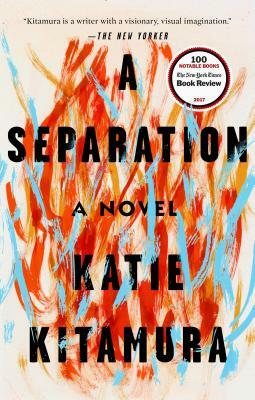 She is the author of Gone to the Forest and The Longshot, both of which were finalists for the New York Public Library’s Young Lions Fiction Award. A recipient of a Lannan Residency Fellowship, Kitamura has written for The New York Times, The Guardian, Granta, BOMB, Triple Canopy, and is a regular contributor to Frieze.